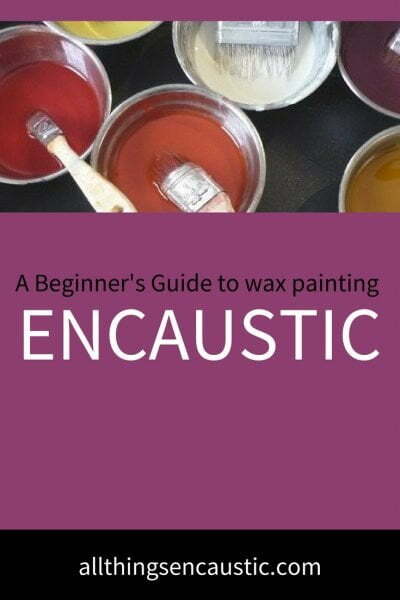 If you are new to All Things Encaustic, start here. All purchases made through our online encaustic art supply shop are fulfilled by Amazon. All Things Encaustic will receive an amazon affiliate credit for purchases you make through the store. If you would like to blog on the site, GREAT! If you already have a profile you can login and write a draft post. Or you can send your post to info@allthingsencaustic.com. Please add comments to posts to contribute to the discussion. The first time you comment the comment will be held for moderation. After that, all comments will go live straight away. If you are the post author please check back to the site regularly during the week when your post is published to read and reply to comments. You’ll want to subscribe to comments too so you can always know when there is a new comment. If you are interested in placing an ad on this site please read about advertising here. All content on this website is presented as editorial content for educational purposes only, and no warranties are made as to their accuracy or reliability. All Things Encaustic and blog authors cannot be held responsible for injury, damage or loss of any kind. All post are protected by copyright and are the intellectual property of the post author and as such may not be distributed in any form — on paper, in electronic form or otherwise — without the express permission of the post author. Any use beyond those outlined here is strictly forbidden. 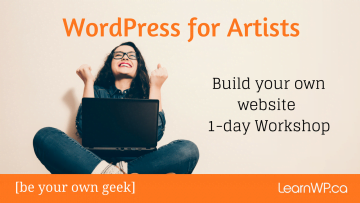 This is a collective blogging project and as such different authors may promote their own interests linking to their own websites where they may be selling a product that they have highlighted in a post. We will endorse products or services that we believe to be worthy of such endorsement. Any product claim, quote or other representation about a product or service should be verified with the manufacturer or provider. All Things Encaustic does accept paid advertising and participates in affiliate marketing. We will promote our advertisers online. We also accept free samples and blog about the products we receive. We will only accept advertisers that are a good fit for our site.